Plants need the phosphorus element as building material for the formation of certain proteins and other organic substances. This element also plays a role in various physiological processes in the plant, such as assimilation and respiration. That is why a lack of phosphorus has a very negative effect on the yield of crops. 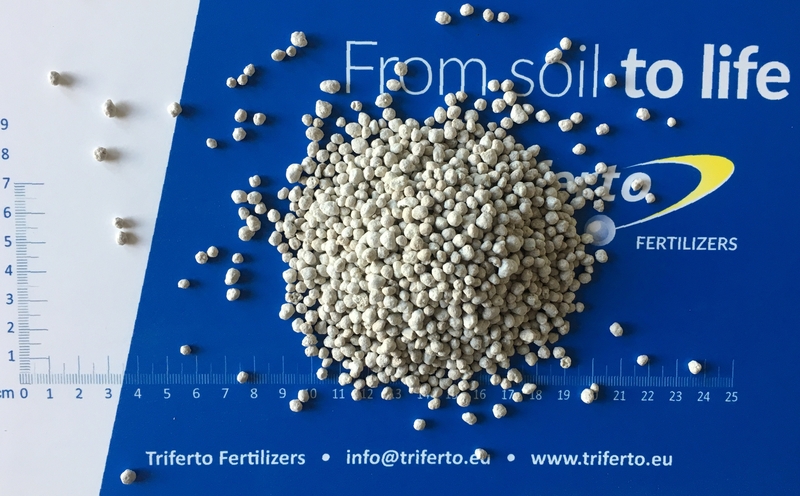 The amount of phosphorus fertilization depends on the amount of plant available phosphorus in the soil and the requirement of the crop.